After Zack Snyder’s Justice League finished filming last month, it looks like Warner bros. has focused its attention towards its next superhero movie Aquaman. The upcoming moving may be a continuation of where Justice League leaves off, given that the movie will be released before Aquaman. 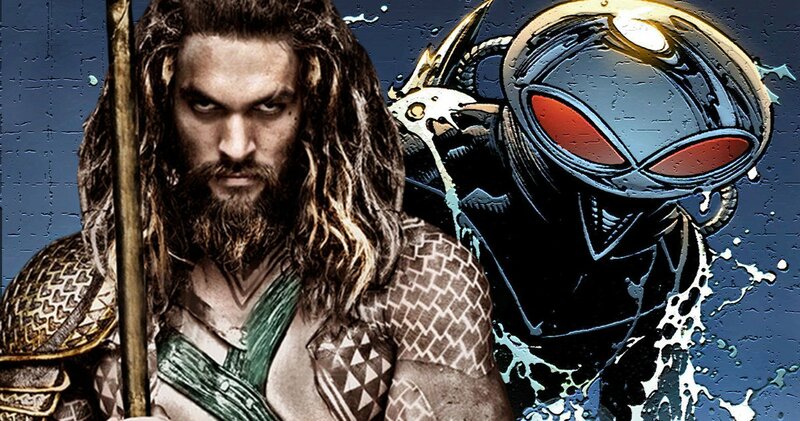 Not much has been known about the film except the cast – Jason Momoa (Arthur Curry/Aquaman), Amber Heard (Mera) and William Dafoe (Nudis Vulko).However, reports have surfaced that Black Manta is set to be the main villain for the movie. 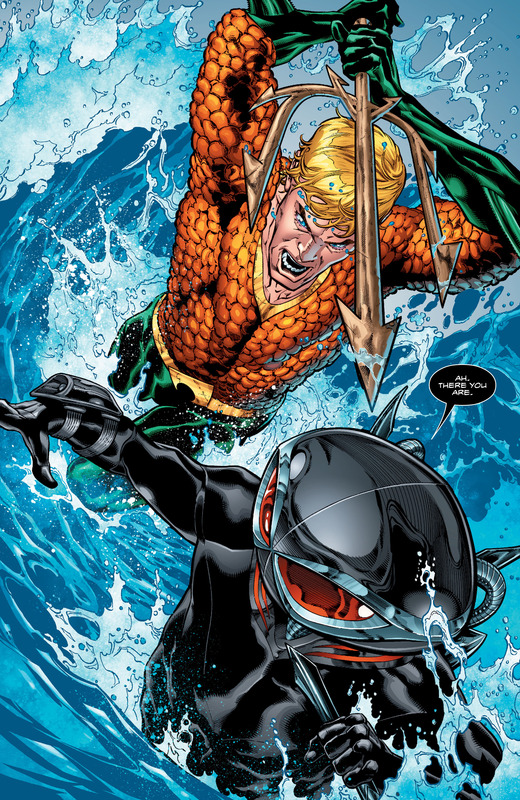 In the comics, Black Manta has battled Aquaman as well as the other members of the Justice League. 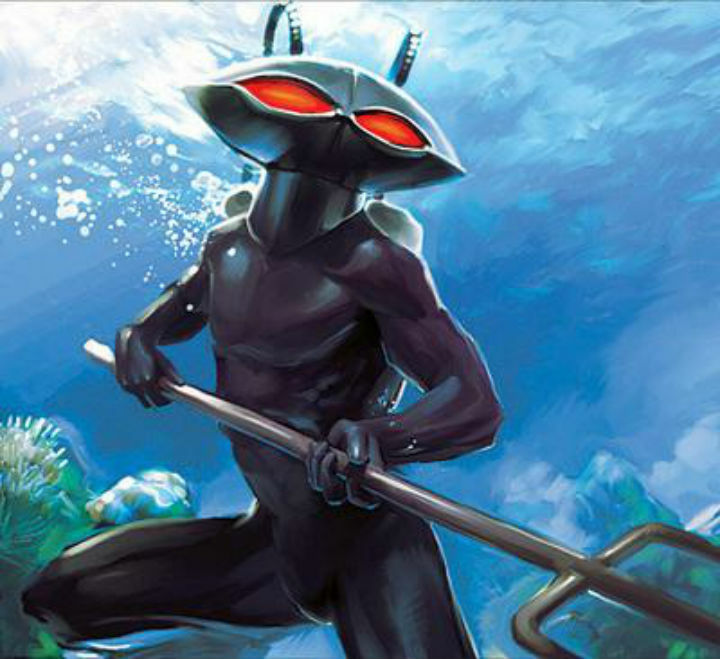 Black Manta hated Aquaman since he was a little boy, due to his troubled past and grew up with the prerogative to defeat Aquaman and take over Atlantis. No casting details have emerged yet about who the villain will be played by. 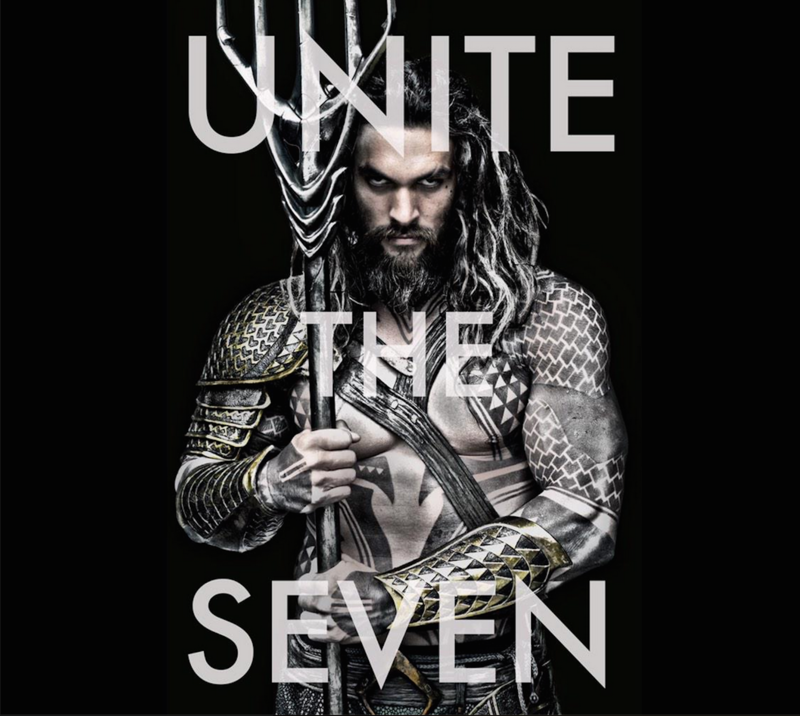 But it seems like he may not be the only villain after Aquaman. The Wrap’s Umberto Gonzalez recently tweeted that there was another antagonist in the film. The journalist wrote, “Looks like BLACK MANTA is going to have some company in AQUAMAN.” Umberto did not elaborate on who the another villain was going to be. Fans have speculated that Aqualad, son of Black Manta could be the person that was being talked about. The Trench was also another villain that was speculated to be in the upcoming film. Director James wan had previously stated in an interview that the upcoming DCEU movie will not be like its predecessors, stating that the movie will be a “swashbuckling” movie that was more action adventure. DCEU had been getting criticism for their lack of adventurousness even though their films are mainly superhero movies. Whether Black Manta remains the only villain or not, it seems like the ambitious director has a certain vision for the hero, and hopefully, we will see that when the film comes out.